The birth of our very own Kiteboarding resort in India, possibly one of the best locations to Kitesurf on the subcontinent. We urge you to come join us & get involved in the sport along with other social initiatives we aspire to kickstart. We had an epic day with 20 knots of steady blow & glassy water in the the lagoon. Yes! It's time to tell the world (only a select few) that India is a Kitesurfing destination after all, no twiddling our thumbs waiting for wind. Spread the stoke! Our team is pretty stoked to get you breathless pushing your tricks to the next level. Kitesurfing does not stop at mowing the lawn, get yourself pumped to become a crowd pleaser. Solutions through Sports tourism, sports like Kitesurfing, Surfing, Stand up Paddle boarding (SUP), Kayaking, Sailing & Snorkelling in India are being introduced as environmentally friendly sports creating awareness of the necessity of a clean environment for sustenance of sports tourism in India. 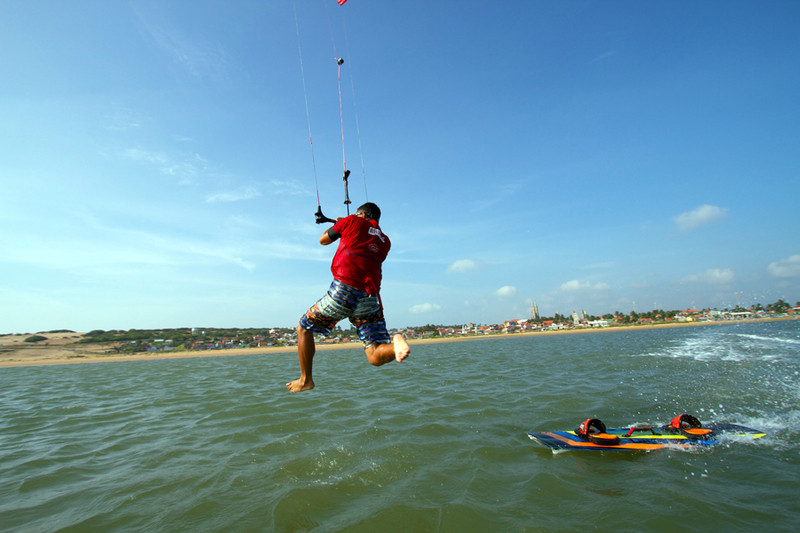 Kitesurfing beaches in India, beach 377 a new kitesurfing spot in east coast India with strong winds in India for sports like Kiteboarding, Windsurfing & Sailing.